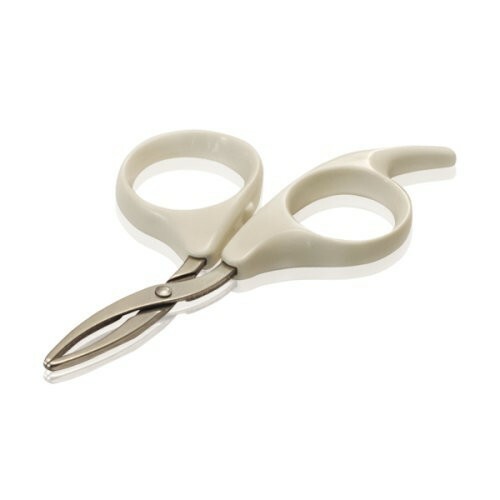 The scissors tweezers provides a comfortable no-slip grip for less. 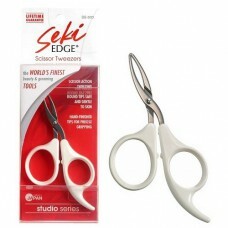 The tip can tweeze thick or fine hair quickly and easily. Quality made and tested in japan, these tweezers are hand-finished at the edges for precise gripping. 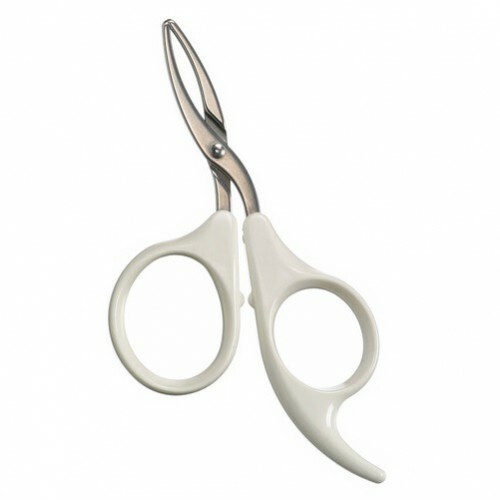 Great for on-the-go tweezing and perfect for a make-up bag, this tweezers is a natural economical choice.